In Spite of It All was just named an Austin Film Festival Second Rounder! 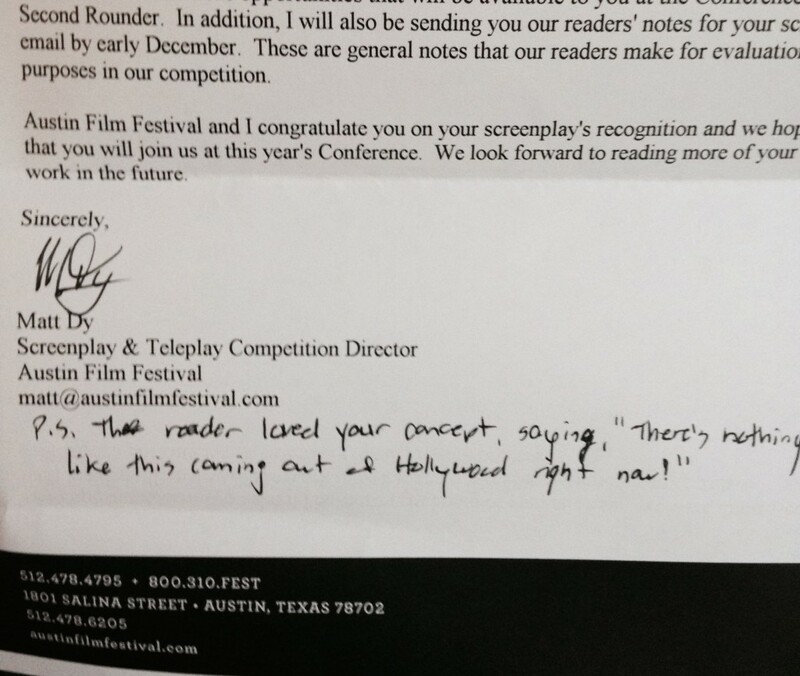 Also, NFF just recently sent along some laurels. Woo!